Is the Fireballs Ceremony a ticketed event? No, the fireballs ceremony is not a ticketed event. The Fireballs Ceremony is a free event and we hope to keep it that way. How much does it cost to attend the Fireballs Ceremony? There is no entry fee for visitors coming to watch the fireballs ceremony. There is an opportunity to make a donation when you enter the event, and these donations help Stonehaven Fireballs Association with the costs associated with running the ceremony. All donations are very greatfully received. What time does the Fireballs Ceremony begin? The Fireball swingers begin lighting their fireballs moments before the bells, at midnight, with the procession starting on the first stroke of the bells. The fireballs procession continues until around 00:25 when a fireworks display takes place above the bay, from the cliffs to the south side of the harbour. What time should I arrive to watch the Fireballs Ceremony? We recommend arriving anytime from 22:00 to secure a good viewing spot and to avoid disappointment. Should the numbers of spectators in the viewing area reach capacity, for safety reasons, the entry gates will close and no more people will be admitted. The entry gates will always close at 23:40 to allow safe movement of spectators within the area ready for the fireballs ceremony to begin at 00:00. 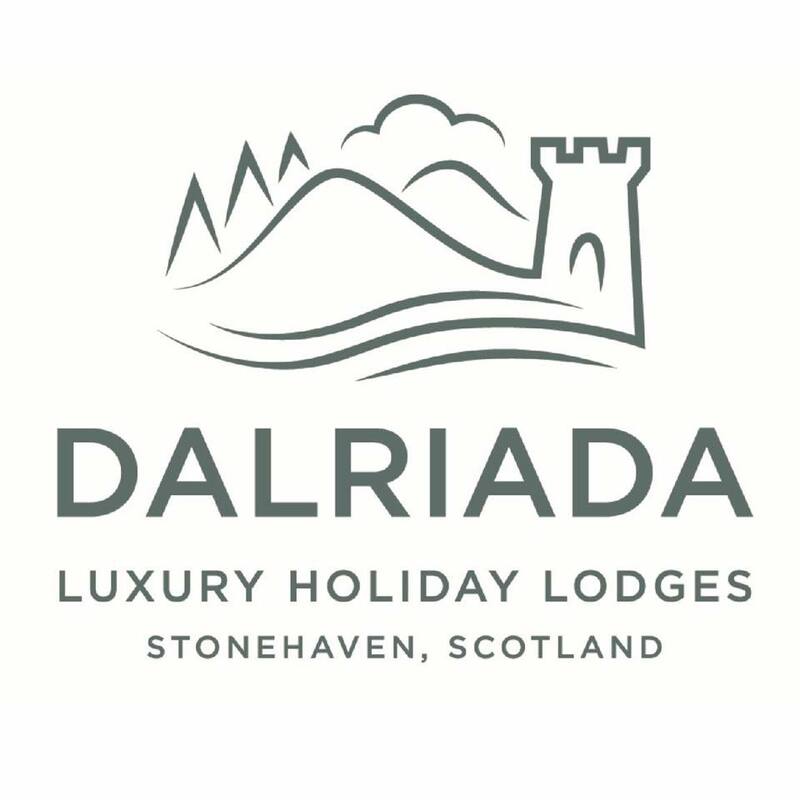 I am travelling to Stonehaven by car, where should I park? Stonehaven will be busy on Hogmanay and please be considerate of local businesses and residents if you are parking on street. Where does the Fireballs Ceremony take place? 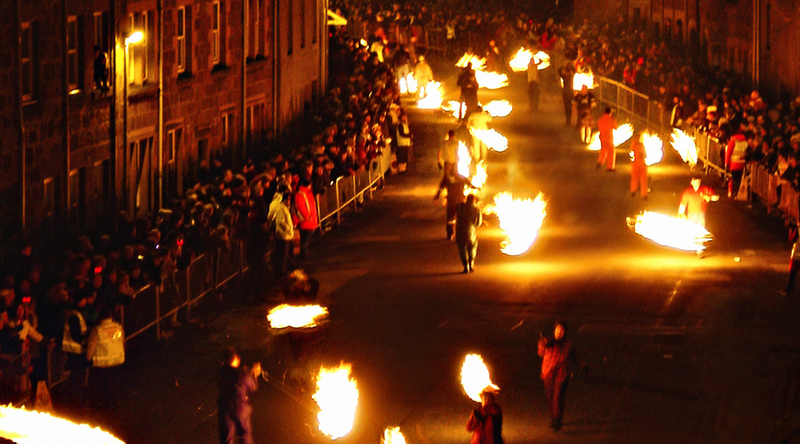 The fireballs ceremony takes place in the High Street, the ‘auld toon’ area, close to the harbour. Fireballs are lit on the Shorehead at the top of the slipway at the harbour. The fireballs are swung in a procession up and down the High Street, as far as the upturned cast iron Cannon. 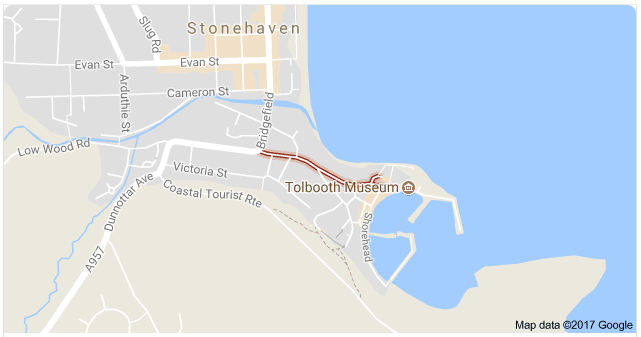 Is it possible to travel to and from Stonehaven by public transport? Yes, but transport to and from the ceremony is not arranged by the Stonehaven Fireballs Association. We recommend that you contact local public transport providers to check timetables. Is there an accessible viewing point? Yes there is an accessible viewing point for spectators with a disability. If you or someone you are attending with has a disability and you would like to use this area please contact us. The accessible spectating area is on the High Street near the junction with King Street. 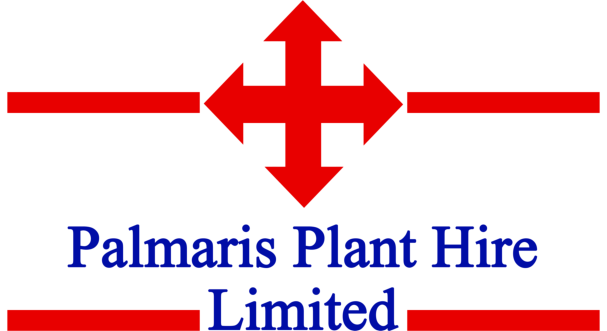 On arrival at the event, please inform a steward and you’ll be escorted to this area. We plan to accommodate as many spectators with a disability as possible. However, if demand for this area on Hogmanay is more than anticipated, we may ask that each person is accompanied by only one family member or friend with others in your party watching from just outside this barriered zone. The Fireball Ceremony is Stonehaven's unique way to welcome in the New Year and greet friends and neighbours. As the midnight chimes ring out on December 31st, approximately 40 men and women parade up and down the High Street swinging fiercely flaming balls around their heads. People start to gather in the High Street from 10.00pm onwards on December 31st. 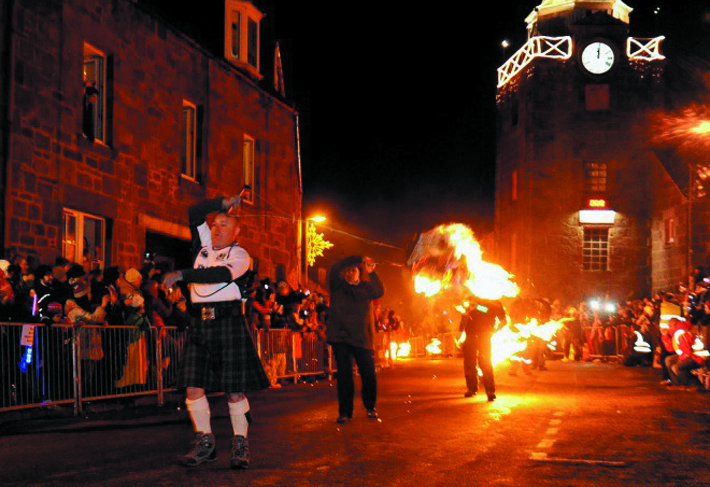 The Stonehaven fireball festival starts at midnight, and lasts for approximately 20 minutes. We have to close access to the High Street when we reach capacity. This can happen any time after 11.00pm, so don't leave it too late or you may be disappointed. It is followed immediately afterwards by a fireworks display. 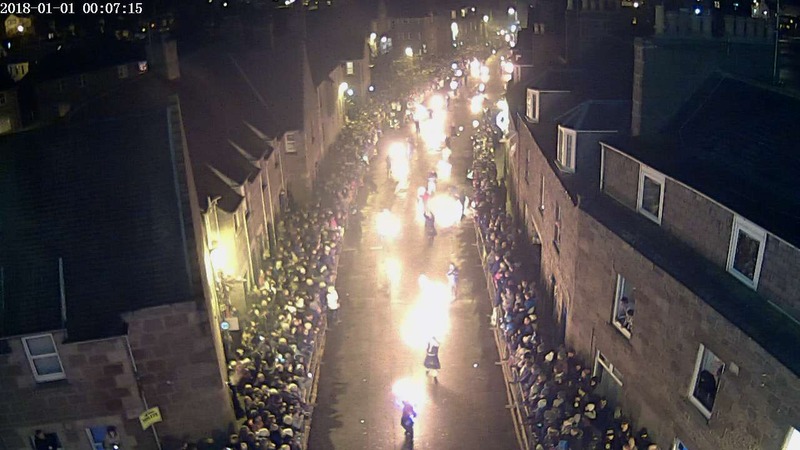 The Stonehaven Fireball Ceremony takes place on the High Street, Stonehaven. Can't attend the fireballs in person? Don't worry - we've got you covered! We've mounted a web cam on the clock tower to give you a bird's eye view of the fireballs. There is no entry fee for visitors coming to watch the fireballs ceremony and tickets are not required. There is an opportunity to make a donation when you enter the event, and these donations help Stonehaven Fireballs Association with the costs associated with running the ceremony. All donations are very greatfully received.